Children's legs and feet go through many changes as they grow and develop. It can be confusing for parents to know what is normal and what is not. 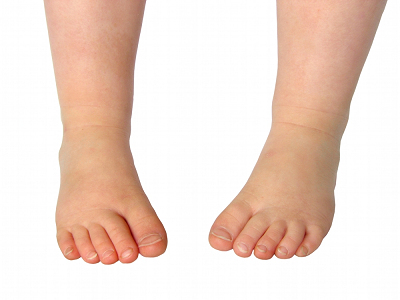 Your child may appear to have "flat feet" or "rolled-in ankles" for a period of time. This is often a normal part of development. If it is excessive or lasts for a prolonged period of time it may require treatment. The legs and feet undergo various rotational changes in the early years which may result in your child walking with their feet turned out ("duck footed") or turned in ("pigeon toed"). It is also very common for children to go through stages of being knock-kneed or bow-legged. Depending on the child's age, it is usually a part of normal development. If it is severe or prolonged, treatment may be necessary. The reason for persistent aches and cramps can sometimes be due to poor foot and leg posture and may or may not require treatment. Tinea, ingrown toenails, smelly feet and warts are common foot complaints in childhood and adolescence. 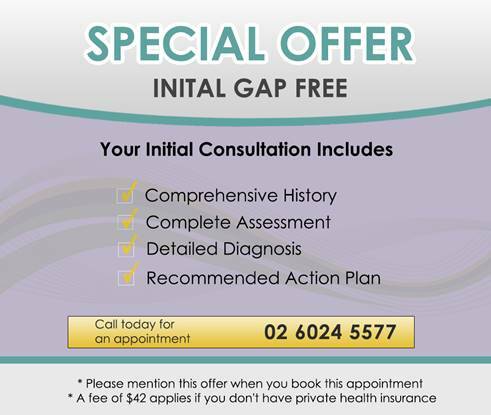 It is recommended that you seek advice and treatment from a Podiatrist if any of these conditions are present.